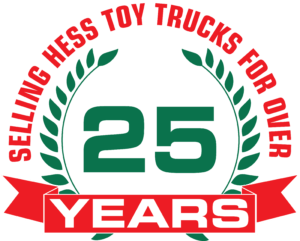 The Collector’s Edition Hess Toy Truck is an extremely limited quantity model that pays tribute to 50 years of Hess Toy Trucks, with a modernized, individually numbered tanker truck showcasing within it a version of the original 1964 tanker. 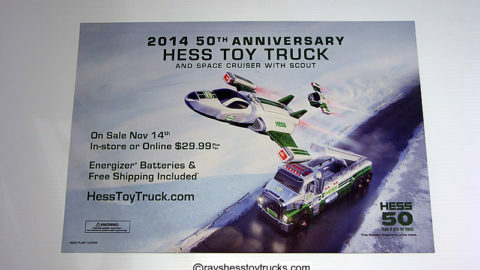 This is for the original shipping carton that the truck was packed in only. 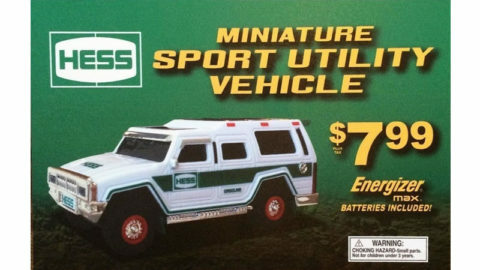 The truck is not included in this offer. The true collectors likes to have the entire set as shipped so if you threw this carton away here is your chance to complete the set! May have some slight imperfections but overall in excellent condition. Very Rare 1960s Marx Mayflower Moving Van with Original Box! 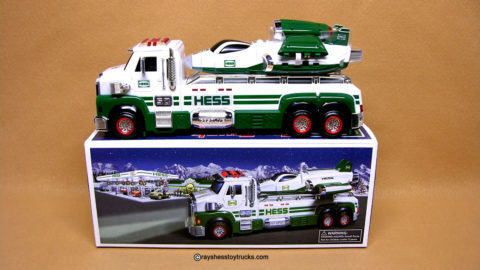 1977 Hess Tanker Truck – Read Details!